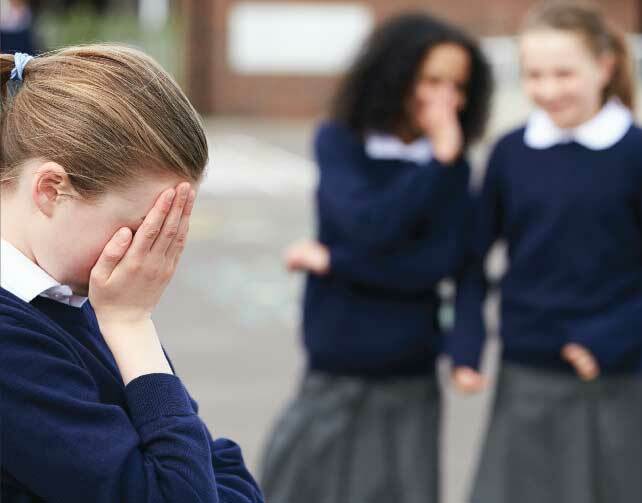 School nursing expert Trudy Cowan at the University of Derby, discusses the impact bullying has on young people and what to do if your child is being bullied. It’s simple… with good mental health, children and young people do better in every way. They are happier in their families, find it easier to learn, do better at school, fulfil their potential and enjoy friendships and new experiences. Good mental health is as important as good physical health and needs to be everyone’s business. To have good mental health, children need love, security and understanding from those who look after them. However, it’s not easy for children and young people to grow up in today’s complex world. They face pressures from family, friends, school, technology and changing values. Poor mental health can be triggered by many circumstances: separation, bereavement, disability, illness and bullying. The effects of bullying are often underestimated. They can leave children and young people feeling frightened and isolated with no voice. It is estimated that more than 850,000 children and young people in the UK have been diagnosed with a mental health condition. Three children in every classroom have a diagnosable mental health problem. One in five children will experience a mental health difficulty at least once during their first 11 years. Around one in 12 children and young people deliberately self-harm. One third of children are bullied at least once, leading to problems with selfesteem and anxiety. Bullying is when one person intimidates, upsets or excludes another with the intention of being hurtful. Children who are bullied often feel they deserve it. They feel isolated and anxious, which can lead to depression, poor selfesteem, self-harm and eating problems. Once experiencing this, children and young people often feel stigmatised. opinions or judgement. You may experience your own feelings of fear, anger and sympathy. Harness these and be led by how your child (dependent upon age and severity of the bullying) wants this to be dealt with. 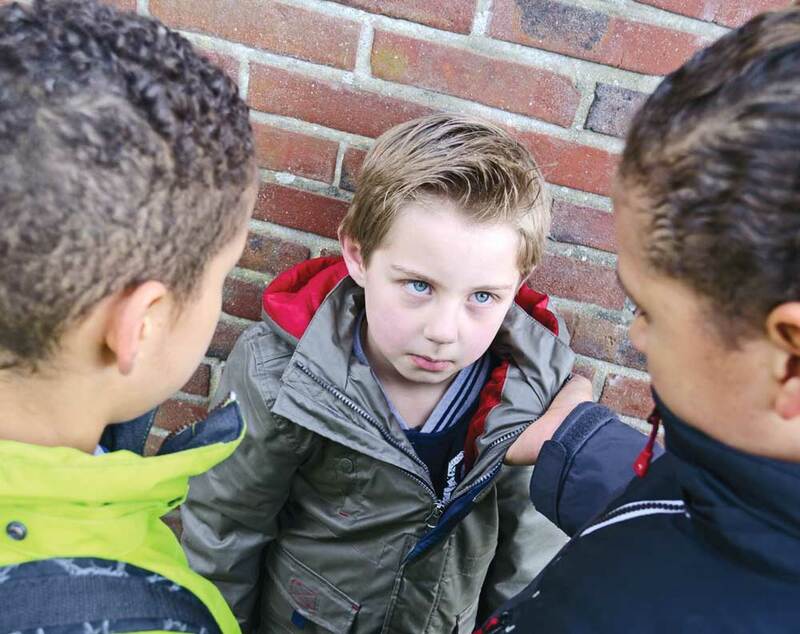 If your child is being bullied at school, their teacher needs to be informed. All schools have to have a policy on bullying behaviour and many offer forms of support such as counsellors, mentors and listeners. 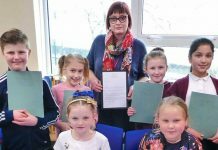 Schools have a responsibility to make it clear that everyone should be respected and children and young people have a right not to be bullied. Schools should have an ethos for children that it is not wrong to “tell”. Use the internet, visit a library, speak to other parents and contact bullying charities, such as Bullying UK, to gain as much advice and help as possible. Outside of school, cyber-bullying is on the increase and most young people will experience it or see it at some time. In a recent national bullying survey, 56% of young people said they have seen others be bullied online and 42% have felt unsafe online. 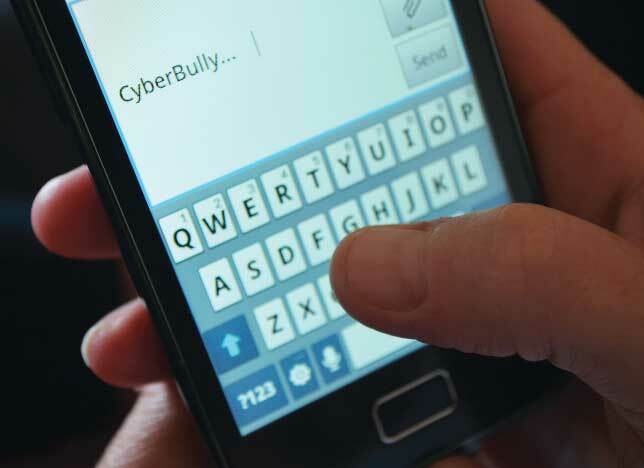 Cyber bullying can happen 24 hours a day, 7 days a week and it can go viral very fast. Give them a break, it’s tough growing up! Accept and embrace that all children are different and brilliant in their own unique ways, are worthy and should be loved for who they are.